We will discuss about immutable string later. Let’s first understand what is string in java and how to create the string object. Generally, string is a sequence of characters. 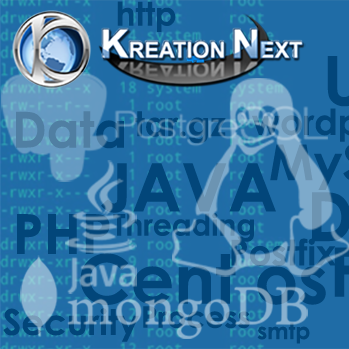 But in java, string is an object that represents a sequence of characters. String class is used to create string object. In the above example only one object will be created. Firstly JVM will not find any string object with the value “Welcome” in string constant pool, so it will create a new object. After that it will find the string with the value “Welcome” in the pool, it will not create new object but will return the reference to the same instance. 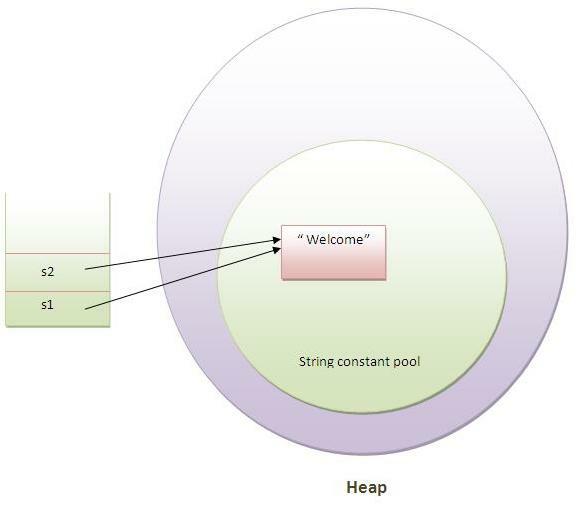 In such case, JVM will create a new string object in normal(non pool) heap memory and the literal “Welcome” will be placed in the string constant pool. The variable s will refer to the object in heap(non pool). The java.lang.String class provides many useful methods to perform operations on sequence of char values. 23 String toLowerCase() returns string in lowercase. 24 String toLowerCase(Locale l) returns string in lowercase using specified locale. 25 String toUpperCase() returns string in uppercase. 26 String toUpperCase(Locale l) returns string in uppercase using specified locale.